Our eCommerce Marketing Method Will Make Your eCommerce Business More Profitable! 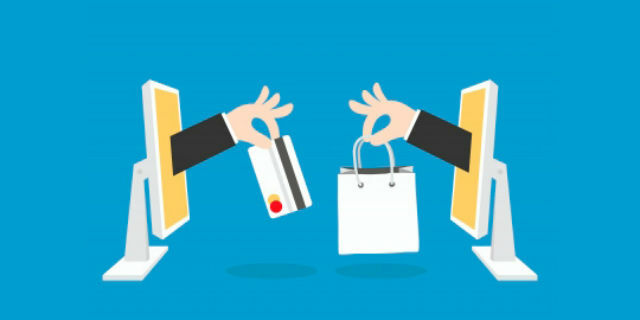 E-commerce, which is the act of selling goods or services online as opposed to selling at brick and mortar establishments, has reshaped the modern marketplace in recent years. And with increasing demand for online purchasing, more and more businesses are moving to e-store from brick and mortar stores. Worldwide e-commerce sales are expected to grow to $4 trillion by 2020. In 2016, in the US alone, eCommerce retailers made $322.17 billion in sales revenue. At Boost My Profit, we specialise in making eCommerce marketing a profitable journey for our clients. We use direct response marketing strategies designed to help our clients drive sales and profit.